On the Bar is a regular column written by attorneys at Yoon & Yang LLC on various laws and regulations that affect running a business in Korea. The content provided here is general legal information. -- Ed. 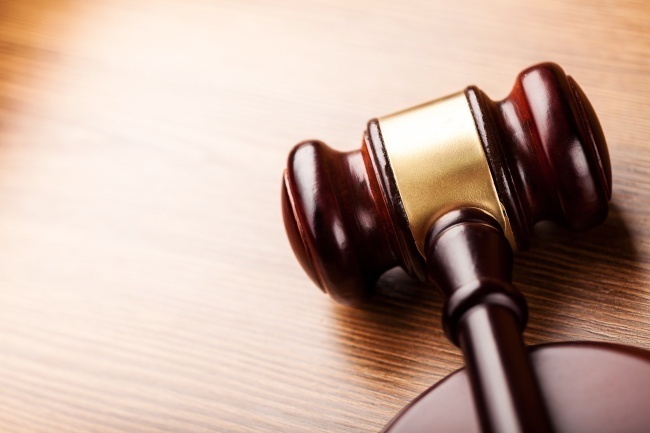 Last year for the first time, the Korean Supreme Court recognized a cryptocurrency as an “asset with measurable value.” In its landmark ruling on May 30, 2018, the Supreme Court held that cryptocurrency has a property value and is subject to confiscation as criminal proceeds if obtained illegally. Accordingly, the Supreme Court confirmed the appellate court’s decision to seize more than 191.3 bitcoins ($771,900) from a defendant who had been found guilty of operating a pornographic website and distributing obscene pictures in violation of the Act on Promotion of Information and Communications Network Utilization and Information Protection, etc. The Act on Regulation and Punishment of Criminal Proceeds Concealment defines criminal proceeds as “property attained by committing serious crimes or acquired in return for such crimes” and stipulates that criminal proceeds may be confiscated. Based on those statutory definitions, the Supreme Court found that bitcoins acquired through illegal activities in violation of the Information and Communications Act constituted intangible assets acquired in return for serious crimes, and were therefore subject to confiscation. The court explained that the defendant’s actions amounted to a serious crime, and that the bitcoins obtained as a result of that crime could be considered intangible assets or property with value, considering that bitcoin is a “virtual currency” with intrinsic economic value that can be transferred, stored and traded electronically. The fact that the defendant received the bitcoins from viewers and advertisers on the website in itself proved the property value of the bitcoins, the court said. As the bitcoin currency is intangible and comes in the form of digitized files, bitcoins do not constitute tangible things under Article 48 of the Penal Code. Therefore, Article 48 of the Penal Code cannot serve as statutory grounds for the confiscation of bitcoins. On the contrary, the purpose of the Criminal Proceeds Concealment Act is to combat money laundering in accordance with international standards. The act does not limit items subject to confiscation to tangible things but extends that designation to all forms of property. Therefore, whether the Criminal Proceeds Concealment Act serves as statutory grounds for the confiscation of bitcoins is still under discussion. In this case, the Supreme Court concluded that any intangible asset with property value may be seized, taking into consideration the purpose of the Criminal Proceeds Concealment Act and looking at the relevant provisions. Notably, the Supreme Court recognized the property value of bitcoin in light of its use as a virtual currency that is paid in return for goods or services and has both uniformity and specificity. Yet it should also be noted that the foregoing ruling does not imply that the cryptocurrency constitutes a legal payment instrument. In other words, the Supreme Court’s ruling must be interpreted strictly as recognition of the property value of a cryptocurrency asset only in the context of confiscation. 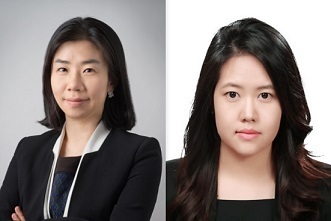 Hwang Hye-jin is an attorney and partner at Yoon & Yang LLC and she is a legal expert in the areas of banking, finance, securities regulation and litigation. Lee Ji-min is an associate attorney (US qualified) at Yoon & Yang LLC and she is a legal expert in general corporate matters, banking and finance. -- Ed.